You are here: Home / Eat It / Veggie Ice Cream From Haagan-Dazs, Um, YES! Veggie Ice Cream From Haagan-Dazs, Um, YES! So last week I was REALLY into my Colostrom “cookies” with upgraded grass fed Whey, but then I read Mad Cowboy and not to ruin it, but I won’t be eating Dairy no matter how PURE it is, EVER again. I’ll go into that book later. 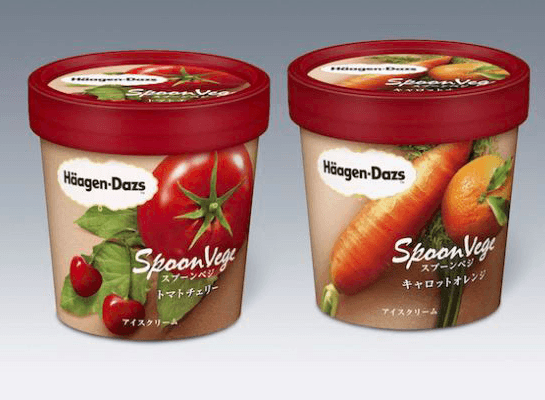 Back to Haagen Dazs, they just came up with VEGGIE ICE CREAM!!! I know, my first impulse is to say, “Ew”, but I like carrots, so I could possibly be really, REALLY into it. But let’s talk about some healthy desserts that you don’ have to give yourself a pep talk to try. 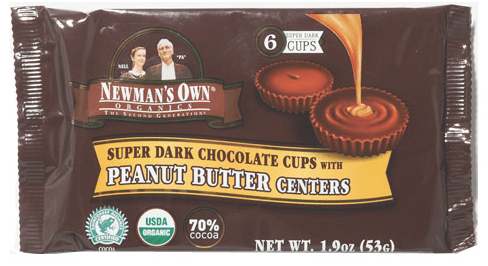 I love peanut butter and 3 of these only have 12 grams of sugar!!!!! 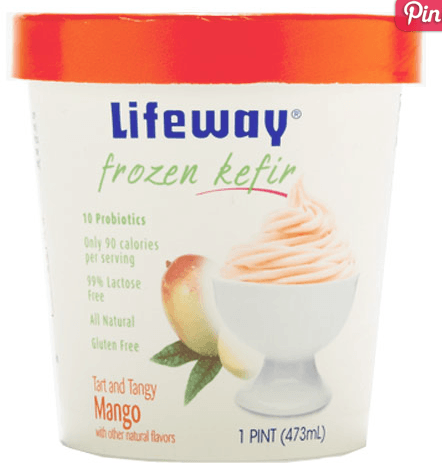 Everyone need more probiotics in their lives, so Lifeway has your back! 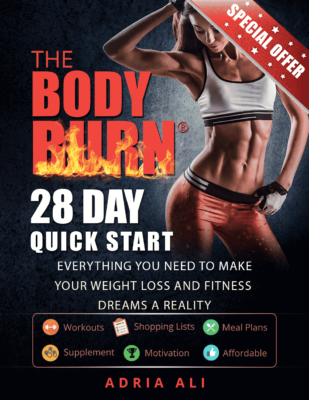 A serving only has 1 gram of fat! 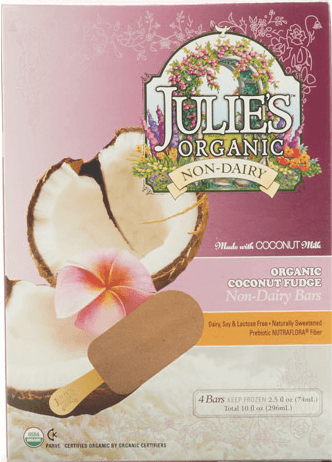 These are Organic and Dairy free! So go out to the store and #treatyoself!